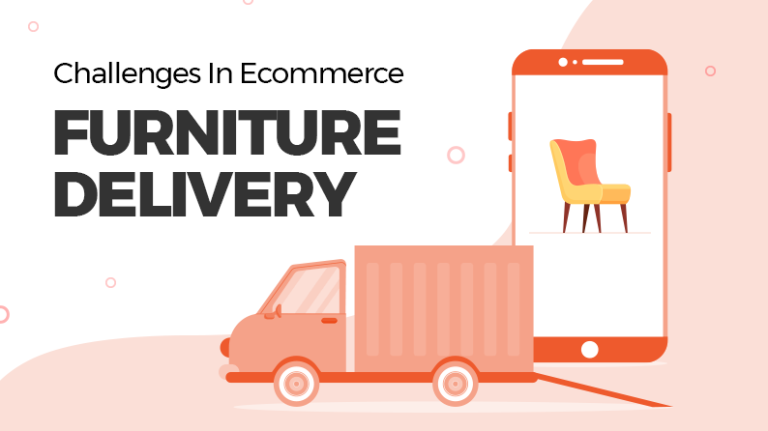 Between having the idea of launching an ecommerce marketplace and actually setting one up, there are a number of steps involved. 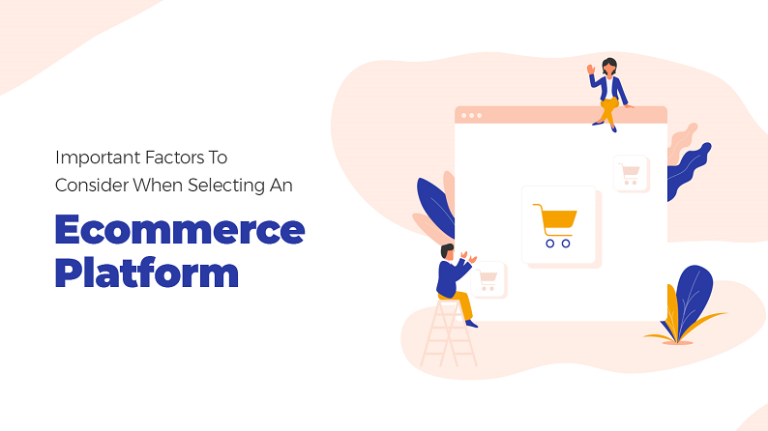 First, there is the selection of a niche marketplace based on the target market, and then there is the tricky task of choosing the right ecommerce marketplace software for your store. Next in line is finding vendors for your multivendor store. This is where you might have to get up from your computer screen & do a little leg work. 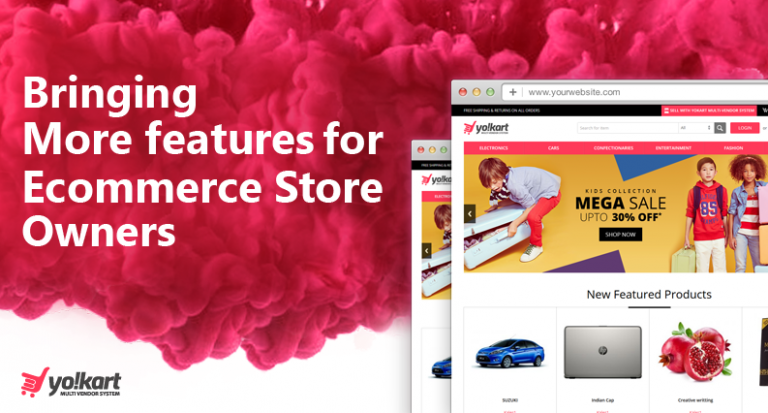 Without a decent number of vendors to sell products, your multivendor store is just a pretty website sitting idle somewhere at a deserted corner of the internet. So, it is really important that you begin to discover merchants for your prospect online store at an early stage; in fact, before even making your first investment. The bad news is; you will hardly find any comprehensive guide on this subject on the internet. But since you are here, the good news is, this post is one. 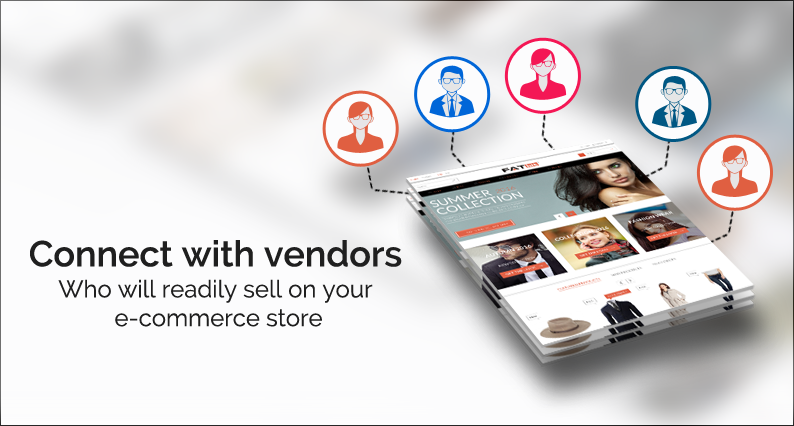 This post will guide you on different ways to discover merchants for your online marketplace (online & offline) & how to connect with them to give your prospect ecommerce venture an ideal start. Before we begin with different techniques to find merchants, it is important to mention that you first must have a Coming Soon page (preferably using the same domain you intend to use for your online marketplace) for merchant’s signup, where all your marketing efforts will lead them. The Coming Soon page should typically consist of a registration form and some details about the prospect business. It would also serve well if you mention on the page how selling products on your store will benefit merchants. Now, let’s discuss the marketing efforts that will direct merchants to your website/Coming Soon page. Social media is definitely the most effective & most efficient online tool for the purpose, so it is important that you make the most out of it. Create account on social networks that will serve well based on your target niche. Ex: Pinterest & Instagram are musts for a fashion marketplace. Facebook is imperative in pretty much every scenario. Start sharing informative & promotional stuff on these accounts. And don’t shy away from spending a little to promote your posts, as it can bring great results at the cost of a small investment. Other than that, join groups & communities of merchants across different social media channels to directly connect with them. Quick tip: Social media marketing may seem like a piece of cake at first, but it is not. And that makes social media marketing prone to some common blunders. Placing banner ads on websites where you think merchants of your selected niche can be found is another good way. Join online ad networks. Google AdSense is an obvious choice, but there are many others. Choose the ones that allow you to publish ads on the most relevant websites based on your niche. While creating your banner ad copies, keep two things in mind – a) you are creating ads for merchants not for customers yet, b) you are inviting them to register not for selling products yet. Your ad copies should clearly reflect these intentions, otherwise, the provided information can be misinterpreted as misleading, and ultimately screw up leads. Offline marketing may not be as sleek as online promotion of your business, but many a times, it is more effective (in the case of discovering vendors for your online store as well). You must have guessed already that here we are going to talk about hoardings, posters, pamphlets, etc. But the key to success lies with the strategic placement of these ads. A good place to start is to apply posters on delivery trucks of logistic services where it will definitely come in merchants’ notice. Then there is placing hoardings in wholesale markets, distributing pamphlets in trade fairs, merchant associations, etc. Basically, try to make your ad copies reach wherever you expect to find potential merchants for your marketplace. Quick Tip: It is probable that many of the merchants that will encounter your ads operate only offline. So it is advised to put some element in your ad copies that encourage such merchants. For example, tell them how selling online will help them get more orders and boost their market reach. So far what we have discussed is one or another way of inbound marketing to attract merchants. 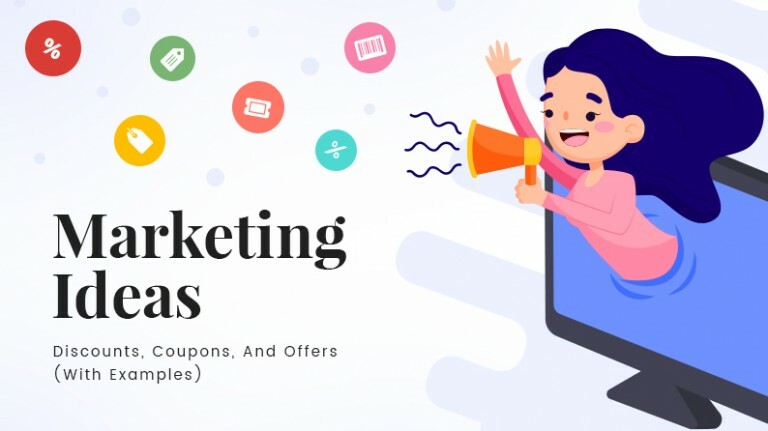 Now, let’s round-up a few outbound marketing ways to directly connect with merchants for your online store. Online Business Directories: Search out online business directories like Yellowpages, Manta, Yelp, etc. for the merchant of your selected niche. Also, run a search on Google, Bing, and other search engines, as they also have their own business directories with sellers’ contact information. Merchant Associations: Approach merchant associations within your targeted area to collect data of merchants of your selected niche. Trade fairs: Attend trade fairs (specifically related to your target niche) to connect with potential merchant partners directly, tell them about your business, and obtain their contact information. Once you have sufficient merchant data, start approaching merchants by calling them through Skype, and other means of online & offline communication. If possible, schedule face to face meetings, as it is the most effective way. Note: Above-mentioned techniques to connect with merchants are equally effective in attracting customers to buy from your online marketplace. Apart from reaching out to merchants, you also need to brainstorm over how to convince vendors to join your store. Of course, there are ways to lure them by telling that selling things with you will give them better market reach, quicker order processing, etc. But that is pretty much what other marketplaces are offering. So, your best shot to attract them is by offering some concession on commission rates. For example, charge less commission on first 10 or 20 sales of each merchant, or whichever offer you think is more feasible to provide for your business and would work with partner merchants of your niche. Besides that, a cool UI will certainly attract more vendors as that will assure them of traffic too. 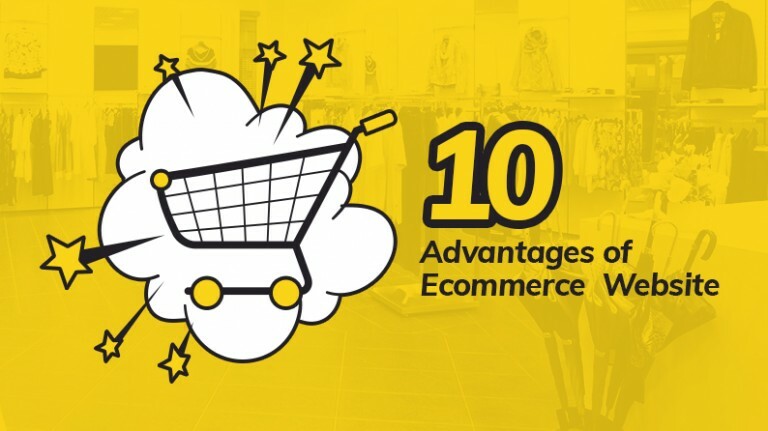 The various techniques discussed in this post aren’t just for regular product selling website but apply to all kinds of ecommerce stores where multiple vendors are involved such as online grocery store, apparel store, online food ordering portals, and so on. It is possible that due to various business models, you might have to approach things a bit differently, but for the most part, these techniques will work out effectively. 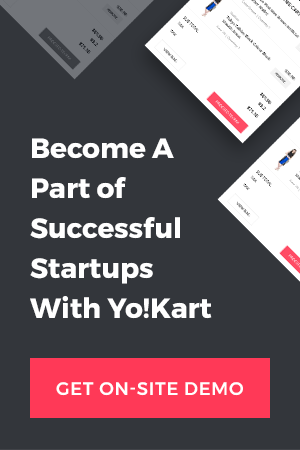 Yo!Kart is a platform to set up online multivendor stores like Flipkart,amazon etc. 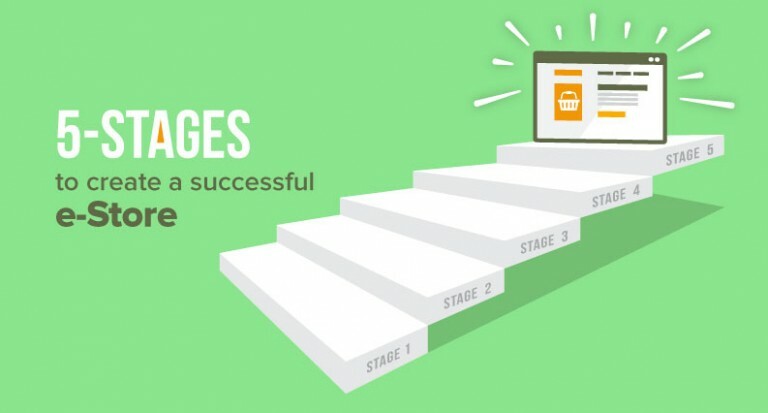 Yes, it has all the essential features which are required to make an online store a success. Thanks Yokart. This is a unique piece of information and is very important for new entrepreneurs. Well sought, nicely written. Hats off Guru! Glad you liked it Namita! Keep coming back to our blog for more posts about ecommerce.